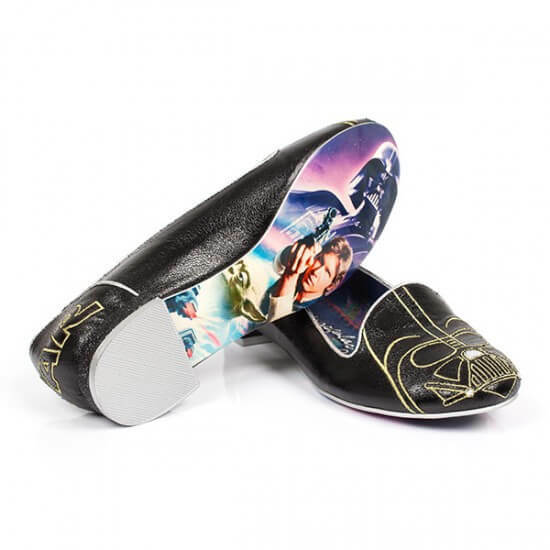 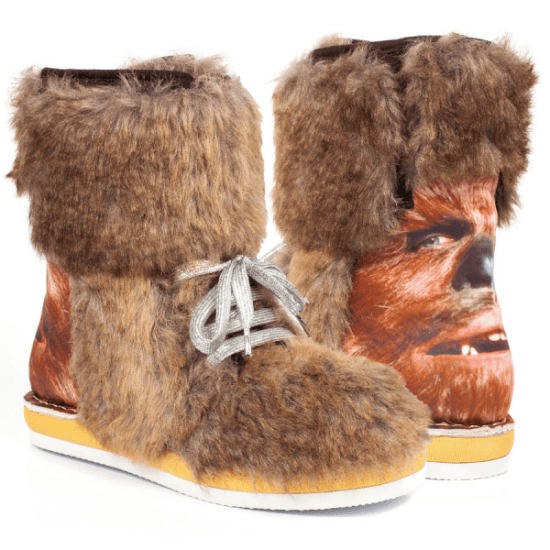 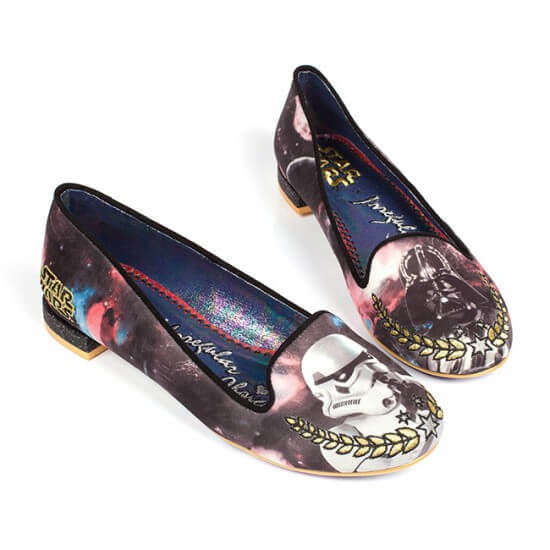 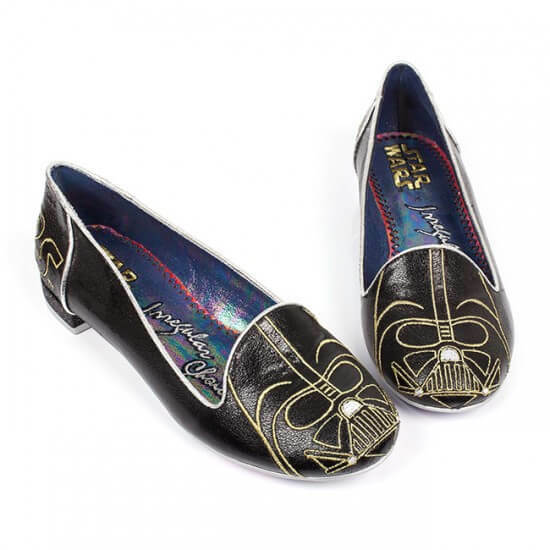 UK shoe brand Irregular Choice has released a limited edition Star Wars shoe collection featuring everything from boots to flats. 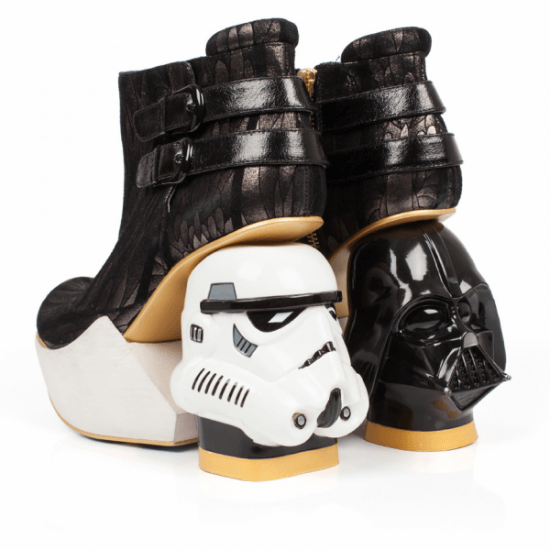 The collection gives some love to all the Star Wars characters like Princess Leia, Darth Vader and Chewbacca. 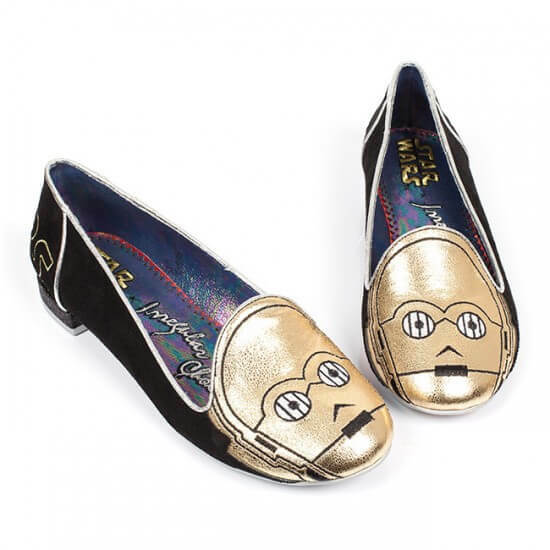 Luckily for us US fans Think Geek has gotten some shoes in from the collection. 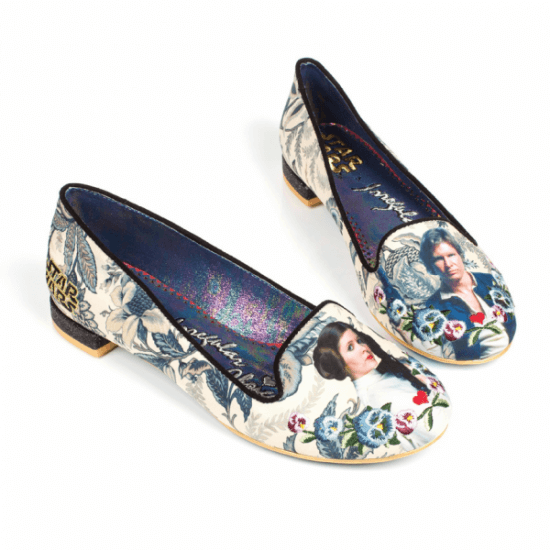 You can find the rest of the collection on Irregular Choice‘s website.